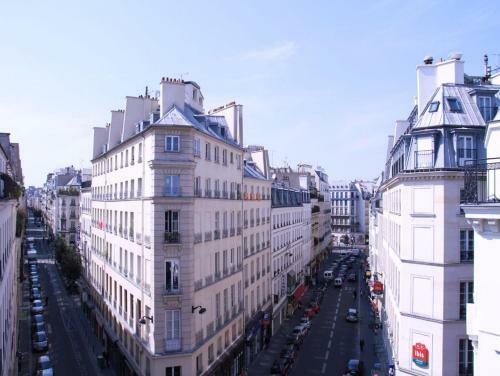 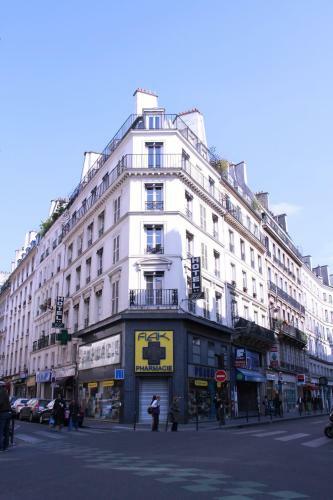 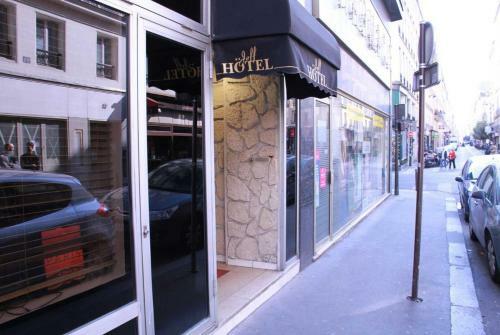 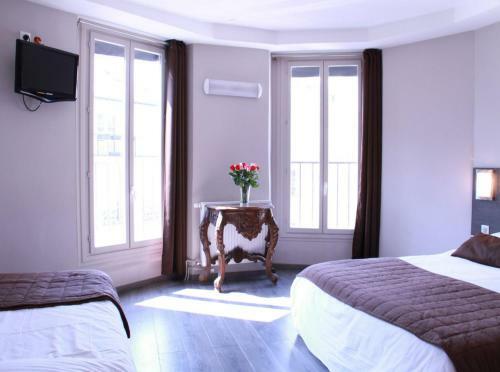 The Jeff Hotel is a located in the heart of Paris, between Opera and Montmatre. 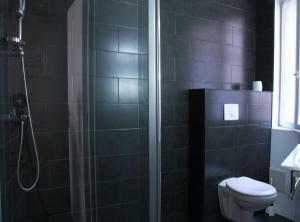 It offers affordable accommodation with free Wi-Fi and a 24-hour reception. 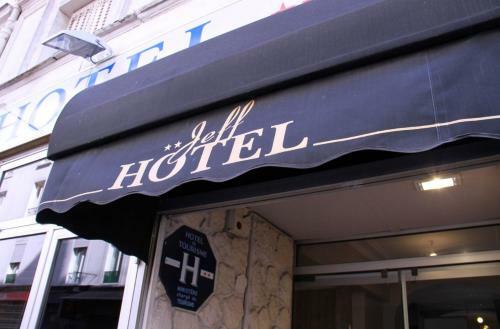 Guestrooms at the Jeff Hotel are equipped with a TV and en suite facilities. They are all serviced by a lift. 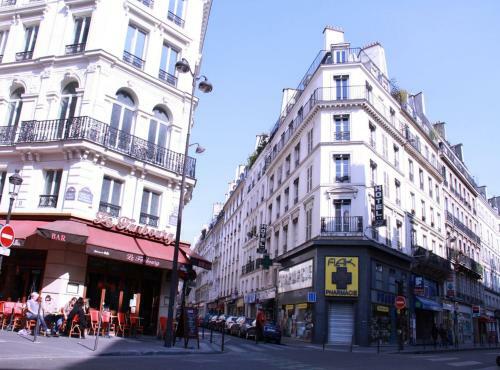 The closest Metro stop to the Jeff Hotel is Le Peletier which offers access to Le Louvre, the Latin Quarter and Place d’Italie. Free Wi-Fi, a flat-screen TV and a telephone are available in this room. 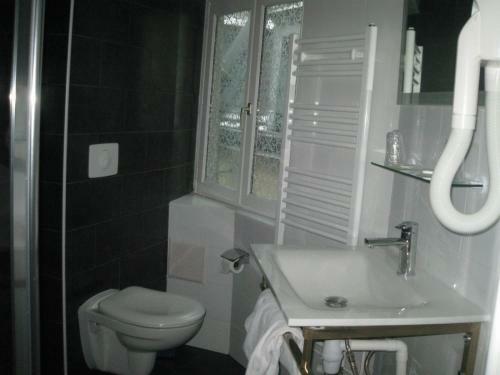 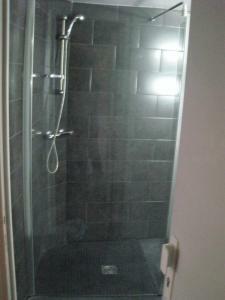 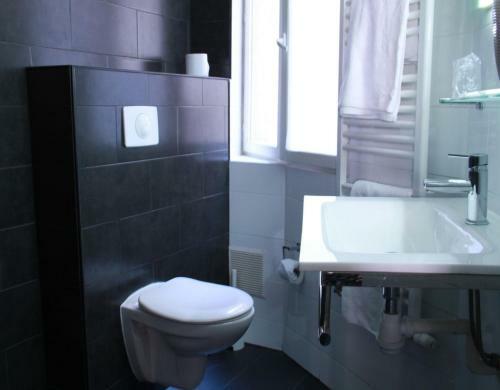 The bathroom is fitted with bath or shower and a hairdryer is available upon request. 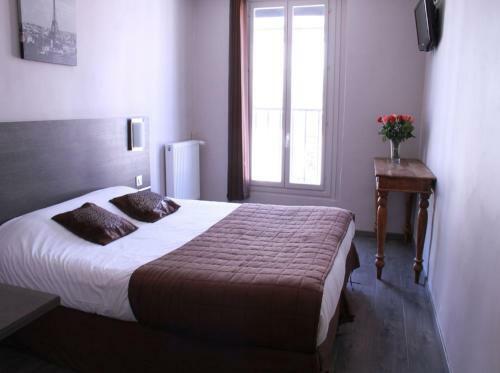 Rate: € 70.00 ... € 340.00; select dates below to get current rates. 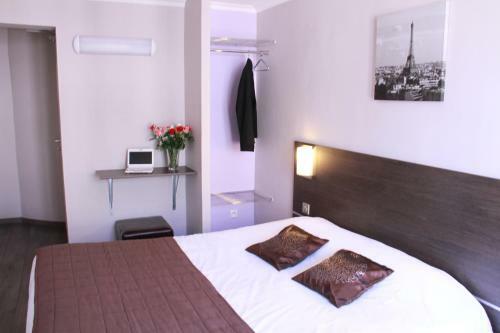 Rate: € 60.00 ... € 450.00; select dates below to get current rates.